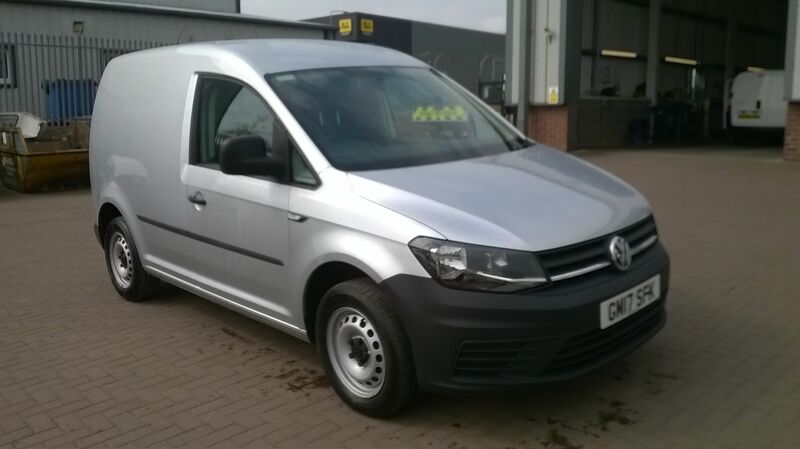 Van Monster is your one-stop shop for used VW vans, with all the popular models from the German manufacturing giant available today. 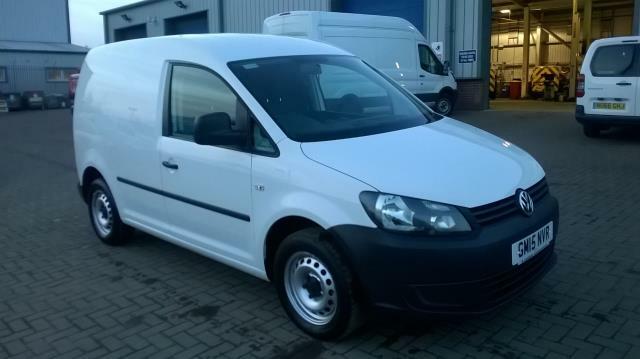 Our used Volkswagen vans are ex-hire and of the highest quality. Dutch importer Ben Pon first thought up the idea of a ‘box on wheels’ back in 1947. This concept began a journey that has seen many award-winning Volkswagen vans coming out of the German vehicle maker’s factory doors over the years. 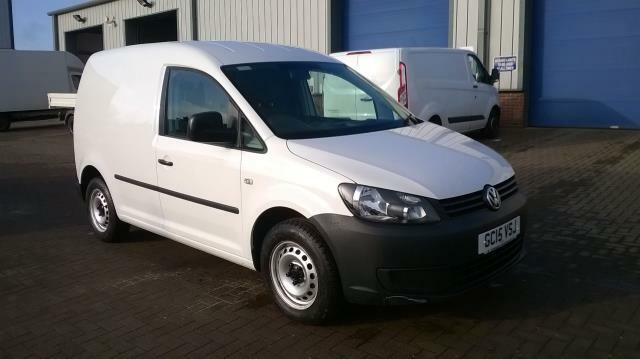 One of the most appealing features of the VW used vans below is just how varied the selection is. 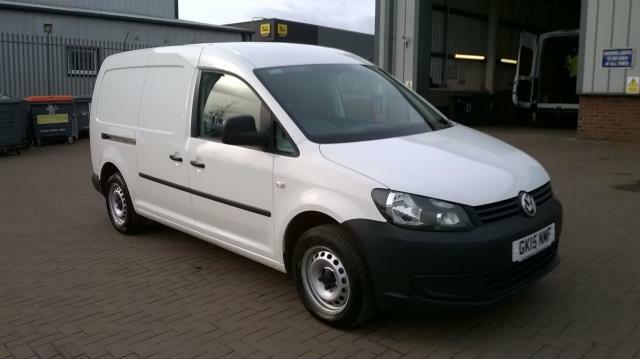 We have VW Caddy vans for sale that are nimble, versatile and packed with load space. 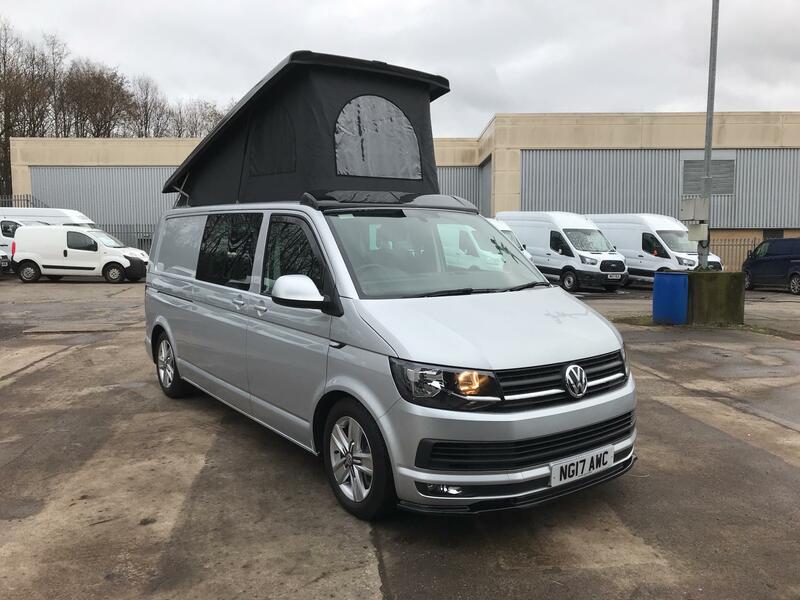 There’s also the Volkswagen Transporter, which drives and handles superbly, and the Volkswagen Crafter – one of the most fuel-efficient vans in its class. Take a glimpse at all of our Volkswagen used vans online without delay, or why not drop by one of our depots, dotted across the UK and in Dublin for our customers in Ireland? A Van Monster Customer Care package comes with every vehicle we sell, which guarantees you FREE AA roadside assistance, a 5 day return policy and a free 6 month / 10,000 mile warranty.